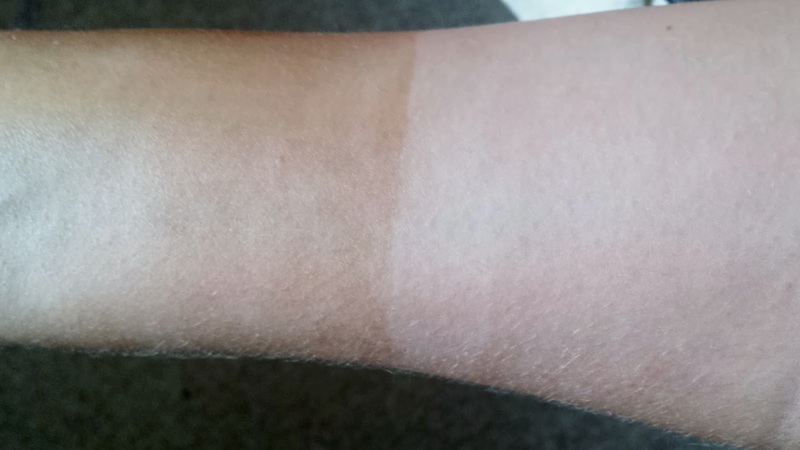 * Mishelle's Sleepy Time *: Skinny Tan Review and Giveaway! 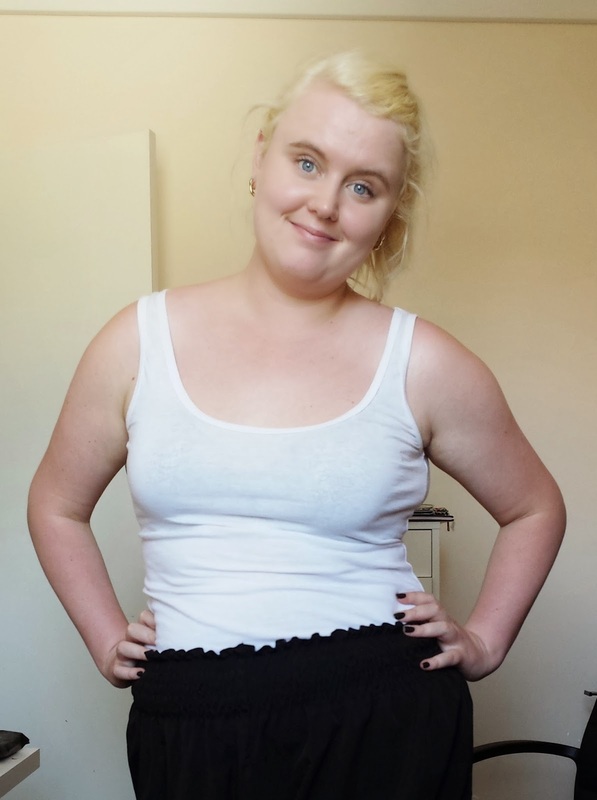 As you are probably aware by now my natural skin colour is a lighter shade of pale, so it's no surprise that I enjoy faking a nice bronze glow (especially on my legs). 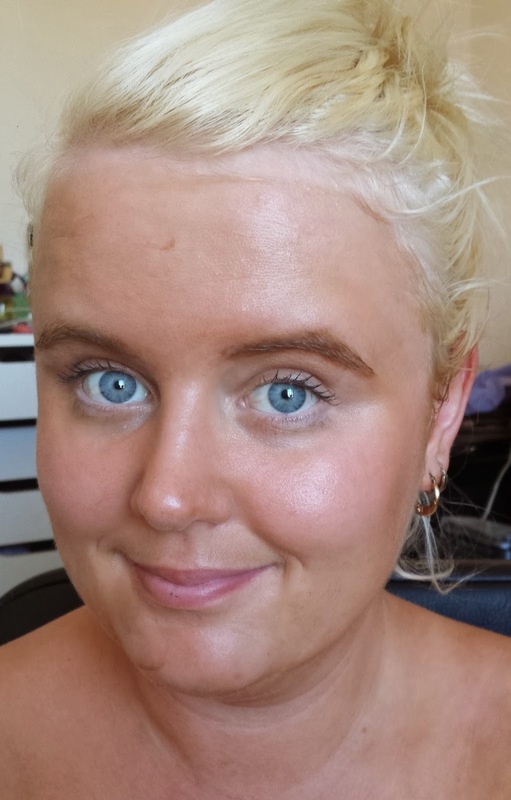 I was contacted by Skinny Tan a while back asking if I'd like to review their range of tanning products, which claim to combine fake tanning with the benefits of an anti-cellulite lotion. I've been putting them through the ringer over the past couple of months and now I'm ready to dish to you the good, the bad, and the streaky on these products. First up, let's talk about the developing tanners. 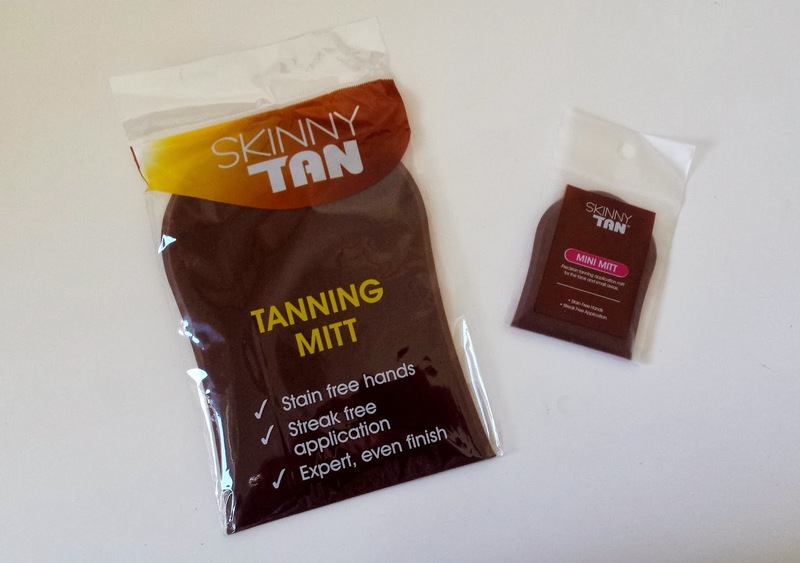 Skinny Tan sent me two different kinds to test: Their Seven Day Tanner and Skinny Legs Tanner. The Seven Day Tanner is in a squeeze tube bottle and it results in a very natural, even, golden tan. Now just a warning, when you first apply this with the mitt, it is going to look all kinds of streaky. However, when you wash it off in 5 hours time, it leaves a beautiful, even coloured tan behind. Secondly, Skinny Legs is a spray tan that comes in an aerosol can. The colouring shocked me at first, as where the Seven Day Tanner is very bronze, Skinny Legs is very red. The first day when I applied it, my boyfriend asked me if my legs were sunburned :/ However, the next day the redness in the tan had vanished and it left a very dark tan on my legs. Skinny legs lasted a long time but the colour match was just not suited to my skin tone. 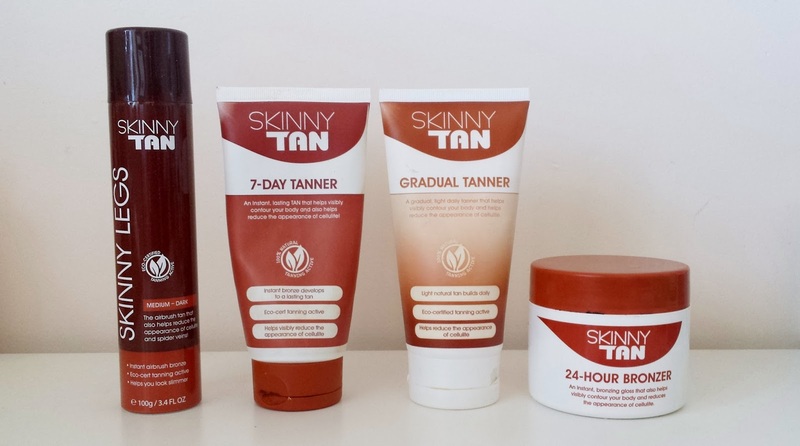 Secondly I was sent two other tanning products from Skinny Tan which are the Gradual Tanner and the 24 Hour Bronzer. The Gradual Tanner is actually the only product I wasn't as impressed with because the tan didn't develop as evenly as the other tans in the range. However, it is a good option to top up a tan that is fading. The 24 Hour Bronzer is an instant bronzing body cream. This crea, applies best when used section by section, as once it dries if you go over it again it tends to make your tan streaky. Once you've figured out the application, it is a good instant bronzer. Skinny Tan also sent me these Tanning Mitts, one regular sized and one mini one. The mini one was super useful for tanning my face and getting to those hard to reach areas such as behind my ears. The mitts completely avoid getting any of the tanner onto your hands. 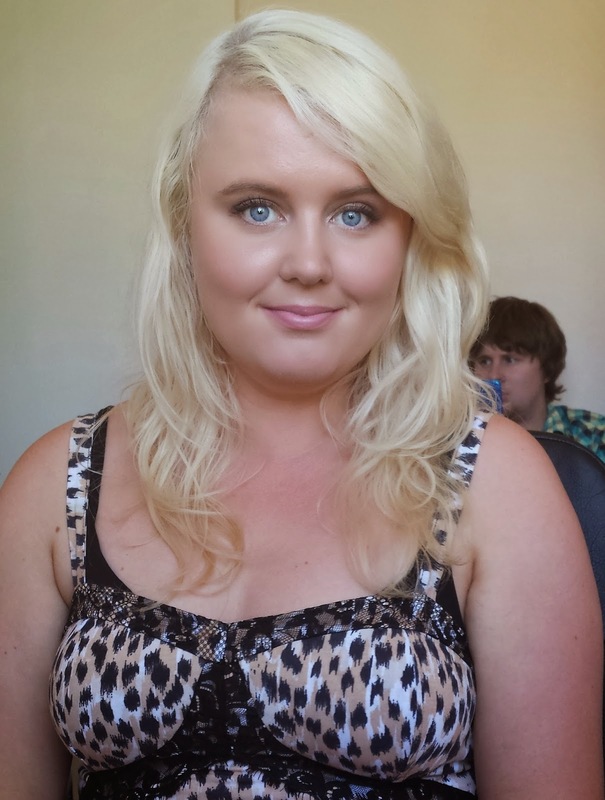 Overall I have been happy with the results I found using the Skinny Tan range. The product I would repurchase is the Seven Day Tanner, which I really enjoyed. I have also generously been given two prize packs for my readers containing each of the products that I have reviewed here today! 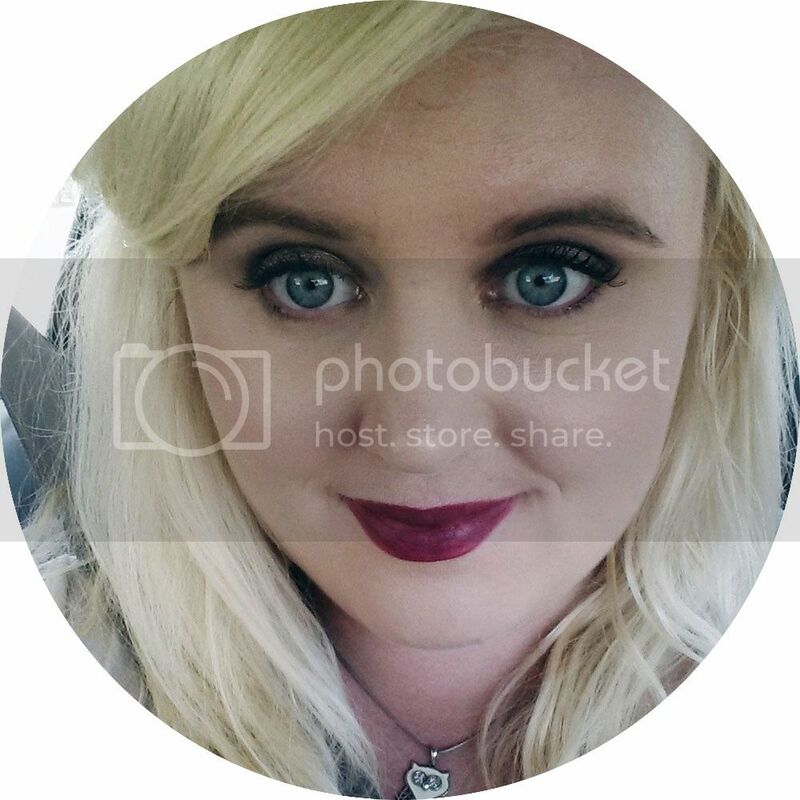 I like to refer to my natural skin colour as "porcelain" or "ivory". My boyfriend likes to refer to it as "ghost" and "glow in the dark". I am quite pale and am on the constant search for a good tanner. I love reviews like this because it means I don't have to waste my money purchasing something that might not be right for me. I'm loving "Pure Tan" at the moment. I shower, apply with the mit, go to bed, wake up and tada! A natural looking tan. You look beautiful with and without tan. Great review! only the most beautiful dresses jadegownshop.co.uk occasion coats for weddings reviews are meant for a perfect beauty like you jadegownshop.co.uk wedding dress reviews kidderminster! Beautiful girls, I know everyone wants more and more beautiful. Find a suitable dress, there are many styles, jadegown evening gowns as wedding dresses reviews here are beautiful and elegant dress, do not miss oh meet.If you need dress,I can give you a very cheap price.